The white-clawed crayfish – the UK's only native crayfish – is under threat. It has suffered massive decline in recent years due to a combination of declining water quality and the invasive American signal crayfish. The population of white-clawed crayfish in the River Culm is one of only two remaining in Devon. So we are working hard to discover more about the white-clawed crayfish in the River Culm and to find ways to protect it from extinction. There are some simple things that you can do to help to prevent the spread of crayfish plague. When you’re out and about near the river follow the ‘check, clean, dry’ code to stop the spread of crayfish plague. Dry all equipment and clothing – some species can live for many days in moist conditions. Make sure you don’t transfer water elsewhere. 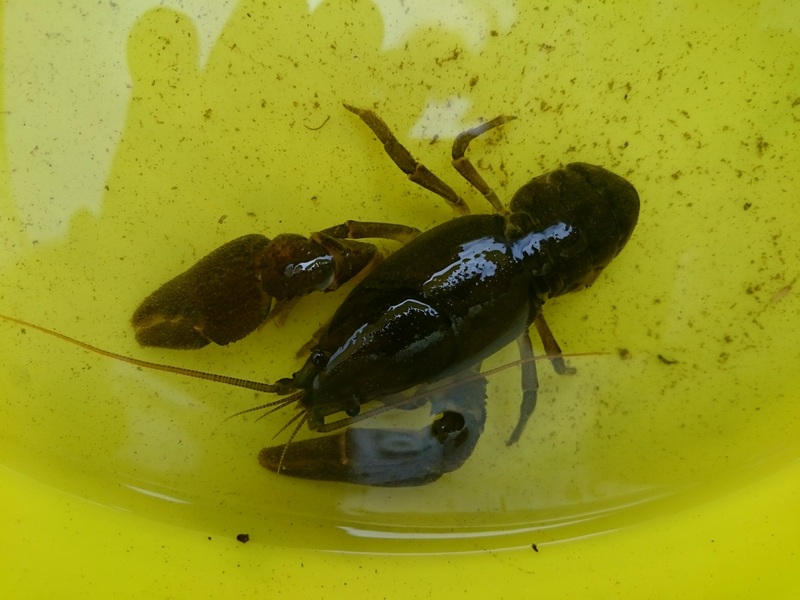 We welcome you to take part in our Culm Community Crayfish project. Through the project we’ll be sharing what we know about the white-clawed crayfish and leading surveys to help us learn more about the native white-clawed crayfish, the invasive American signal crayfish and the river habitat in which they live. 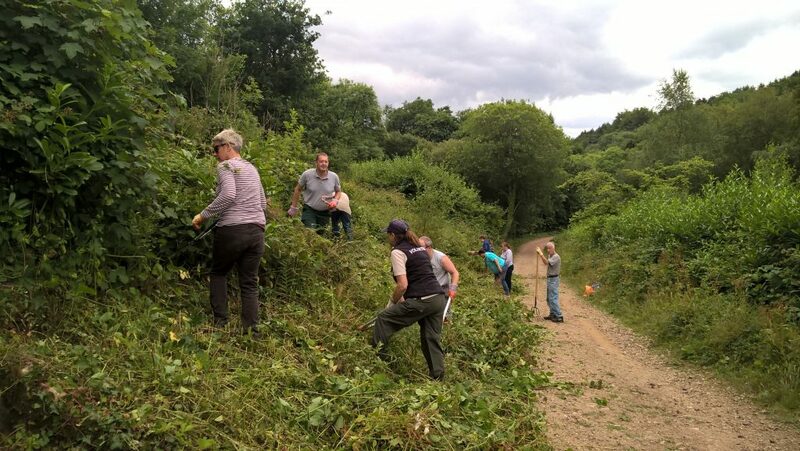 The Nature and Wellbeing project has been helping members of the local community make the most of Somerset’s Areas of Outstanding Natural Beauty (AONB) by participating in activities that improve their physical and mental wellbeing.